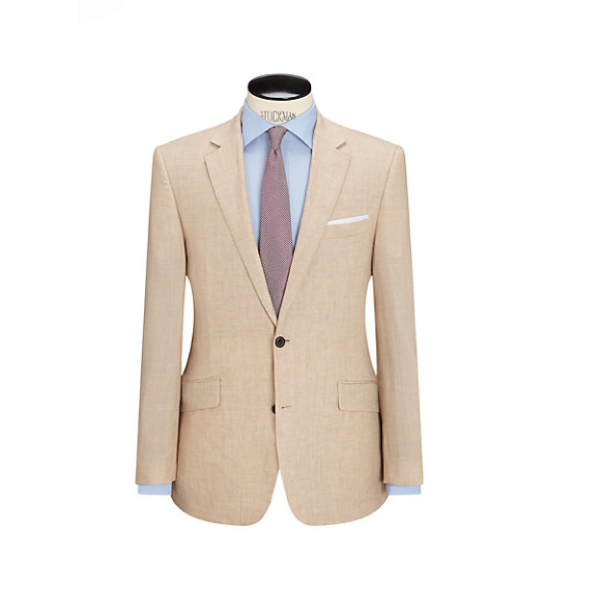 Invest in distinguished tailoring with this Linen Notch Suit Jacket from John Lewis. 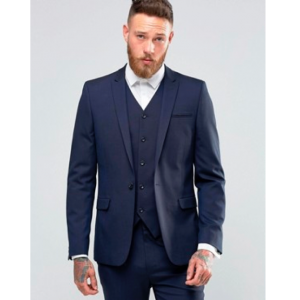 This charming suit jacket is crafted from 100% pure linen, featuring crisp lapels and button fastenings. 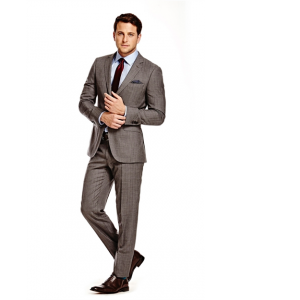 Pair with tailored trousers for a dapper silhouette. 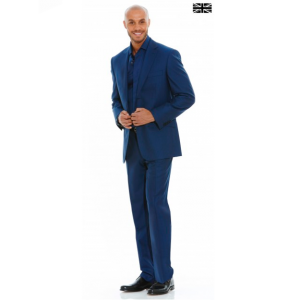 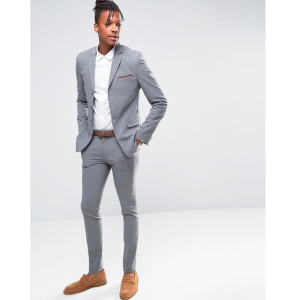 Be the first to review “Linen Regular Fit Suit Jacket, Stone” Click here to cancel reply.